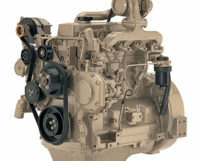 Little engines that punch above their weight! 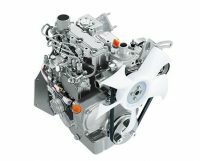 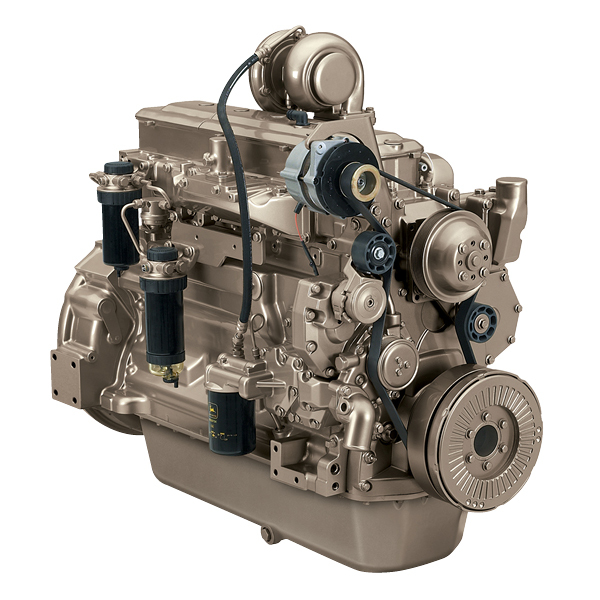 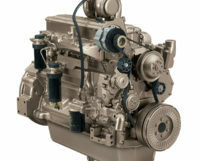 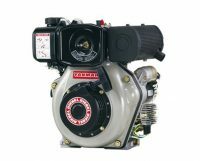 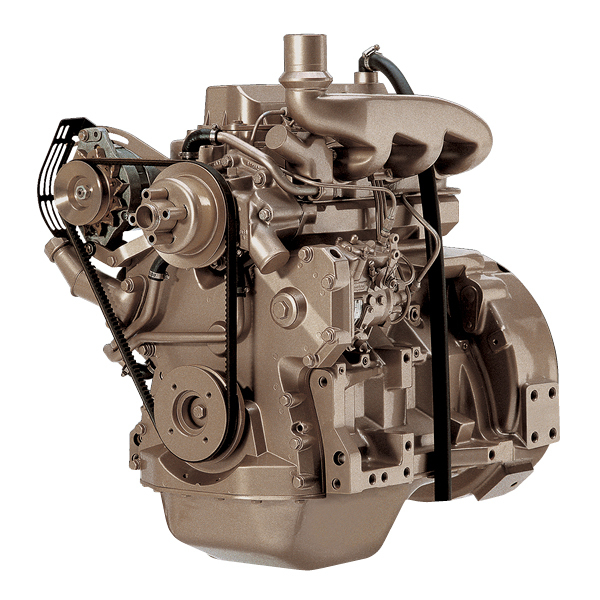 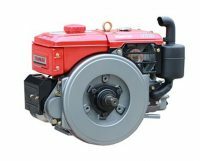 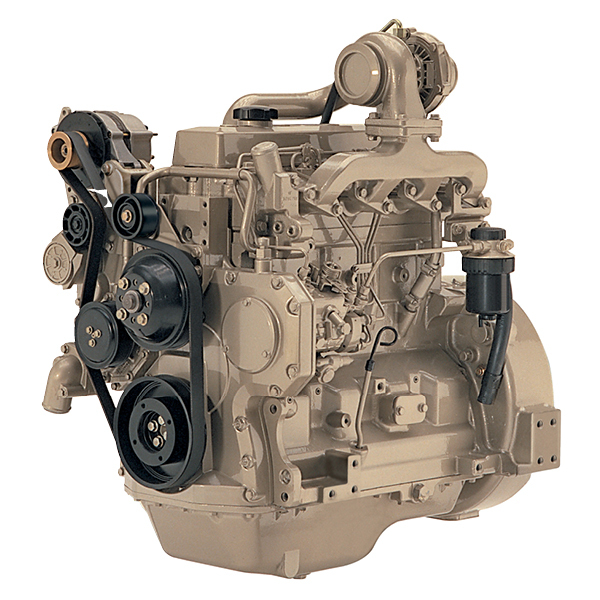 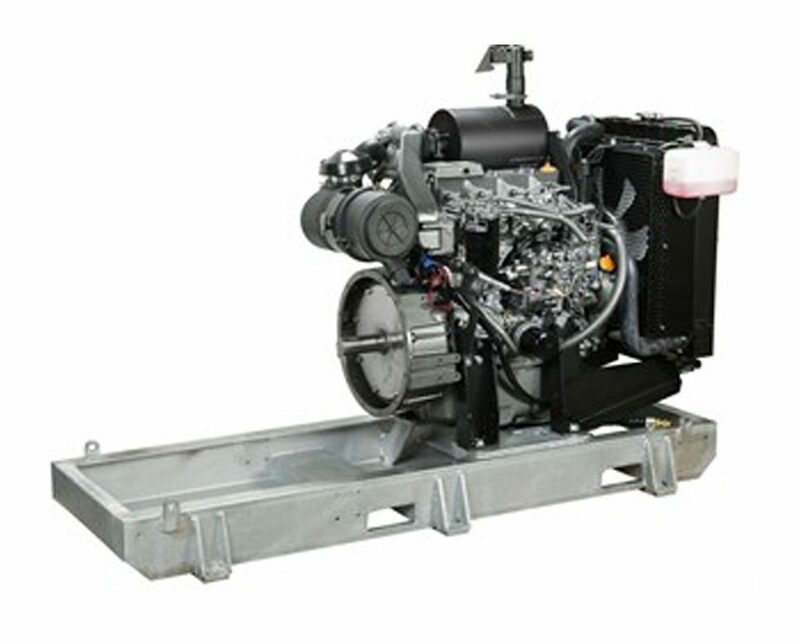 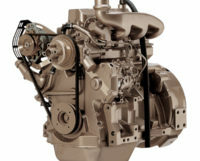 To achieve the highest performing miniaturised and lightweight diesel engines, Yanmar developed the LN series with single cylinder, air-single cylinder technologies. 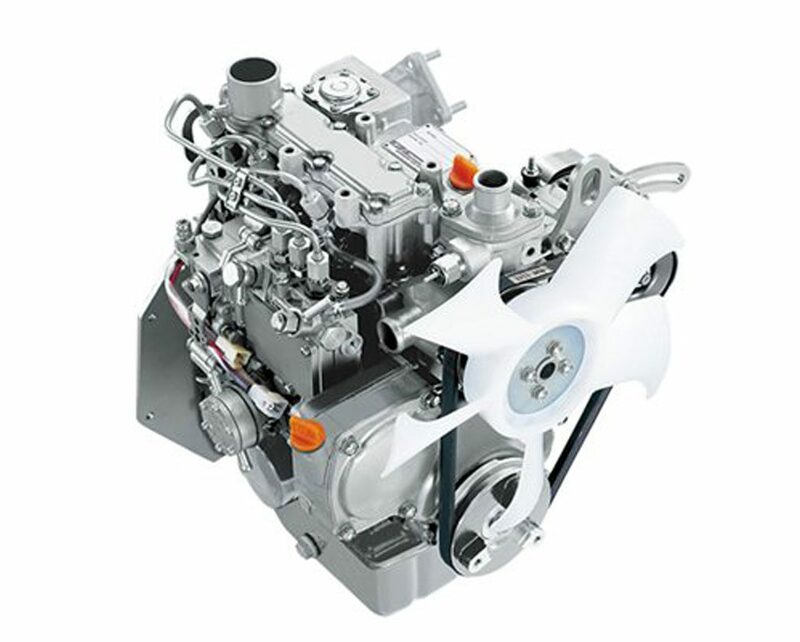 TNV stands for Total New Value, raising the old TNE Series to new performance levels. 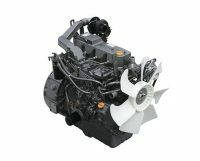 Built rugged and reliable, like all Yanmar engines. 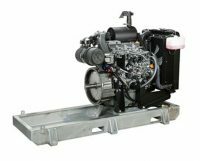 A wide range of advances and improvements deliver cleaner burn, lower emissions, less noise and vibration across the product range.